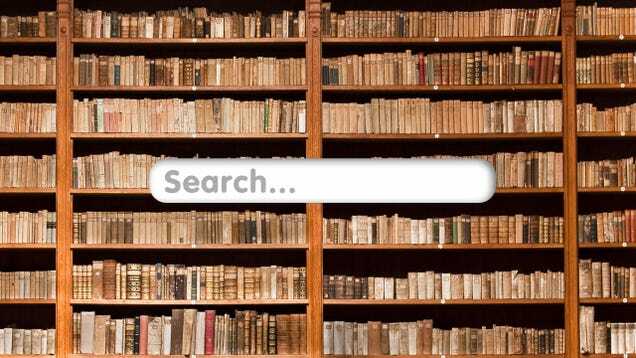 You can search the ACHS library from HERE! Click on Assiniboia Composite HS and then enter your search word(s) – use title, author, subject (ex: hockey) or any word you think of for a search keyword. Once you find a book you like, click on Request Hold. Enter your name and email in the form and click on Request Hold. Your selected book will be checked out to you in the library.